What better way to show appreciation for a talented actor’s hard work than to give them a highly-coveted award? As in any other profession, this kind of accolade is the motivation they need to keep up the good work. However, sometimes even the best actors are overlooked when the award season draws near. And even if the Oscars aren’t the ultimate measure of success in Hollywood, such an award could make a difference in a person’s career. 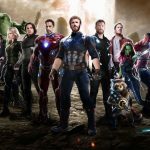 And since the 2018 Academy Awards winners have just been announced, let’s take a look at the other side of the coin: some of the best actors who have never won an Oscar. There are a lot of them, but we just made a small selection. 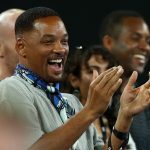 Will Smith is without a doubt one of the most popular movie stars of the moment, but it seems that he’s not exactly an Academy favorite. 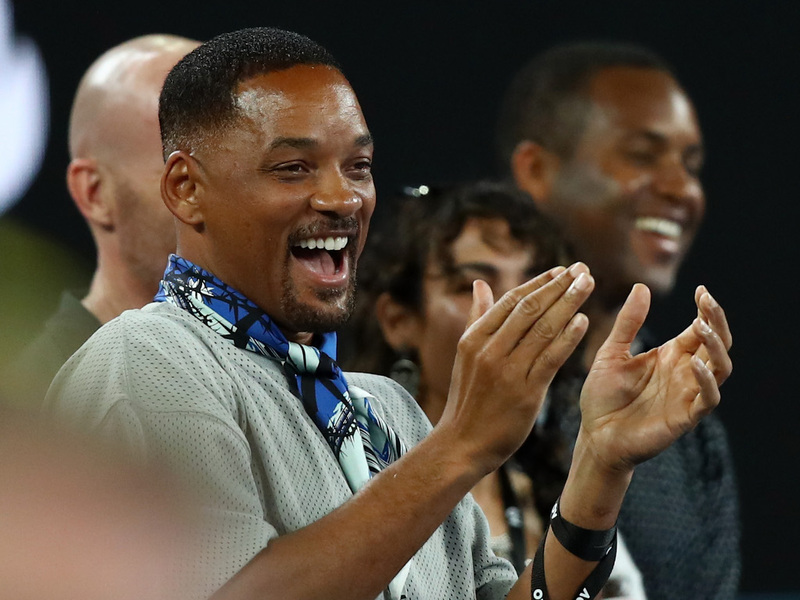 Although he has countless great performances under his belt (think Men in Black, Concussion, I Am Legend), Smith only received two Oscar nominations until this point in his career: in the Best Actor category for Ali and The Pursuit of Happyness, in 2002 and 2007, respectively. 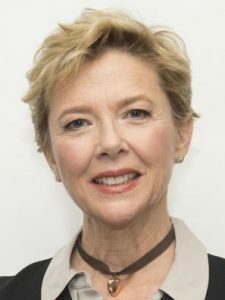 Annette Bening is no stranger to movie honours, as she did won a BAFTA and two Golden Globes. However, despite four Oscar nominations, three for Best Actress (The Kids Are All Right, Being Julia, American Beauty) and one for Best Supporting Actress (The Grifters), her name has never been engraved onto an Oscar statuette. Michelle Williams and Amy Adams are two of those actresses that are so good, you just assume they already have an Oscar. That’s because they delivered some truly amazing performances as both leading actresses and in supporting roles, but instead they only have a couple of nominations in each category and zero Oscar awards. Brad Pitt did win an Oscar with 12 Years a Slave in 2012, when the movie got the accolade for Best Picture, but he acted as a producer on that project. When it comes to his acting career, he can only brag about nominations for Moneyball, The Curious Case of Benjamin Button, and 12 Monkeys. Glenn Close should receive an award for the highest number of nominations and no awards. She came close several times in the Best Actor and Best Supporting Actor categories, for her parts in Albert Noble, Dangerous Liaisons, The Natural, Fatal Attraction, but every time the statuette was snatched right from under her nose. 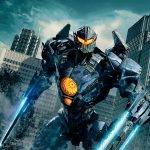 Idris Elba has been in high demand as an actor lately, considering he had several movies coming out in 2017, including Thor: Ragnarok, The Dark Tower, Molly’s Game, and The Mountain Between Us, but he’s still waiting for the Academy to notice his efforts and at least nominate him for an award.